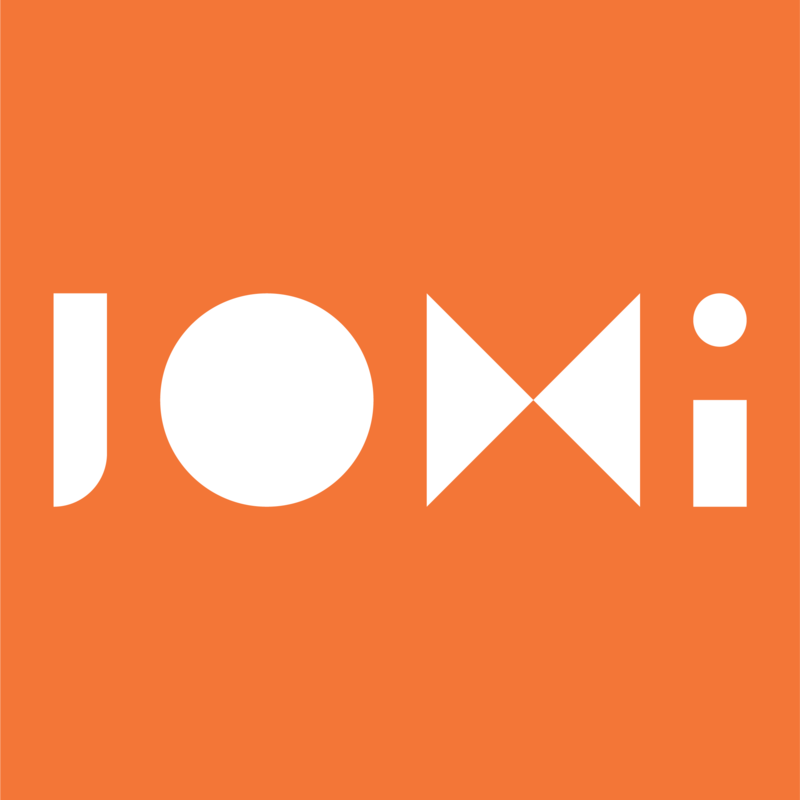 FRITT is an Open Access journal publishing service established for the use of researchers and students associated with the University of Oslo. The service is delivered by the University Library. 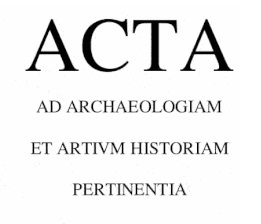 Acta ad archaeologiam et artium historiam pertinentia (ACTA) is published by the Norwegian Institute in Rome in association with Scienze e Lettere , Rome. ACTA publishes articles relevant to Mediterranean archaeology and art history within the broader interdisciplinary mission statement of the Institute. ACTA is an international, open access journal that simultaneosly publishes a paper and an electronic version. Babylon is the leading journal in the Nordic countries, of research on the contemporary Middle East. CLARA is an open access journal hosted by the Museum of Cultural History at the University of Oslo and administered by an international Editorial Board. The main objective is to annually publish papers of a high academic quality within the field of Classical Art and Archaeology and to make them accessible to a wide scholarly public. 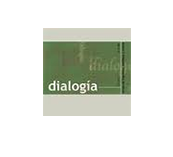 Dialogía publishes research on dialogic thinking. Published by the Instituto Mijail Bajtín (Universidad Nacional de San Cristóbal de Huamanga, Perú) and ILOS (UiO, Norway). 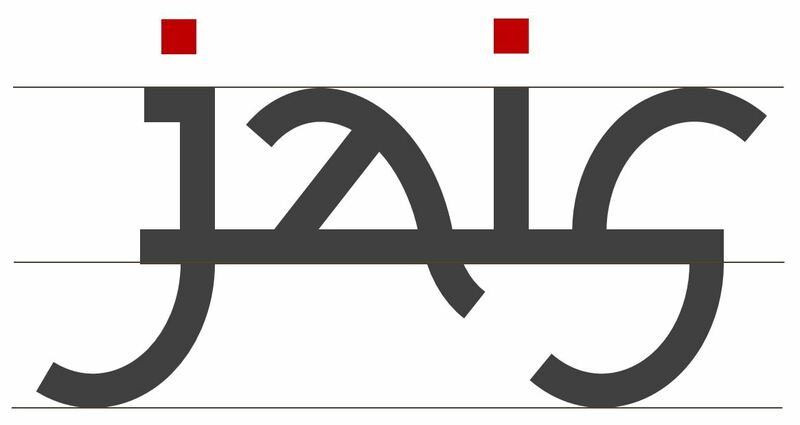 The Journal of Arabic and Islamic Studies (JAIS) is the world's most widely read journal in the field of Arabic, Islamic and Middle Eastern Studies. www.bioimpedance.net - The Journal of Electrical Bioimpedance (JEB) is an international, peer reviewed, fast publication, platinum open access journal. Original research papers, review articles and educational material within all aspects of electrical bioimpedance are published. JEB is totally non-commercial and there is no publication fee. 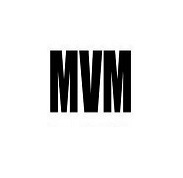 MVM: Journal of Studies Manuel Vázquez Montalbán is an international, peer reviewed, open access journal for the Association for Studies Manuel Vázquez Montalbán. 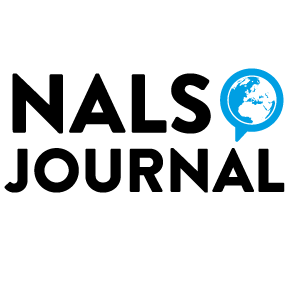 The journal is dedicated to covering all branches of linguistics in the Nordic (North Germanic) languages, Icelandic, Faroese, Norwegian, Danish, and Swedish. It has a strong empirical focus, with maps of isoglosses being a central ingredient. 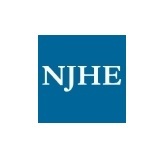 The journal aims to be descriptive, empirical, and scientifically sound, and to present new results. The editors encourage submission of research articles focussing on dialect features, isoglosses and maps. One volume is published per calendar year, and each volume contains one issue. The articles are peer-reviewed. 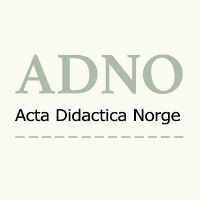 Authors are encouraged to use the Nordic Dialect Corpus and the Nordic Syntax Database as (part of) their empirical basis. 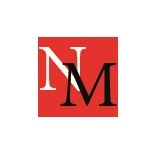 The journal Nordic Museology is a forum for critical scholarly discussion of museum and heritage subjects in the Nordic countries. 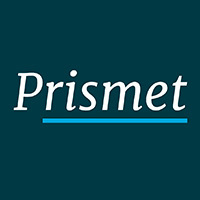 The thrice-yearly peer-reviewed journal focuses on issues and themes currently in the spotlight in the fields of museology, art, natural and cultural heritage, with contributions from many different professions and different bodies – thus providing a broad spectrum of approaches and insights. Primitive Tider is a Norwegian, peer reviewed archaeological journal which is published once each year. Contributions are accepted in the Scandinavian languages as well as in English. 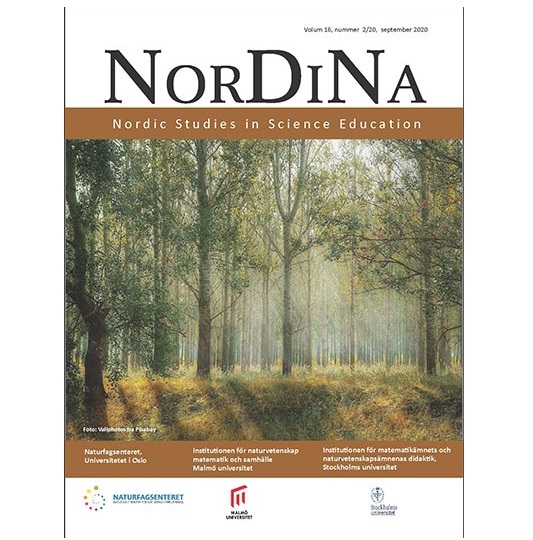 SPECIAL TOPIC Primitive tider 21 (2019): Movement Migration and movement have recently achieved such significance in social sciences that it has given rise to the concept of a «mobility turn». The topic is partly inspired by issues relating to current migrations. 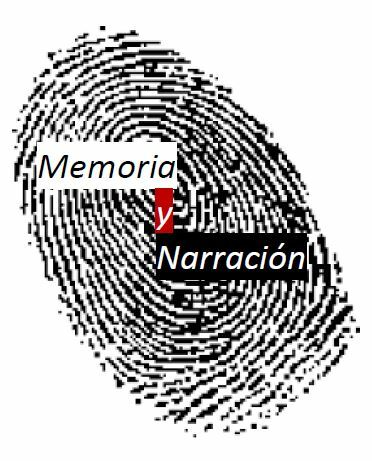 In archaeology this is paired with new developments in methods that provide better insight into the specific movements of past individuals and objects. Accordingly, “movement” has gained new momentum in archaeology. Various types of migrations are important and reoccurring aspects of both everyday life and the historical development in all parts of the world through all time periods, whether these movements are voluntary or forced by outside conditions. On a purely practical level, almost any everyday task involves movements of people, animals, and things in built space and landscapes. In archaeology this has often been studied through the distribution patterns and the contextual variation of different objects. “Movement” does not, however, only refer to migration and relocation but to a multitude of aspects of the human condition. The concept of movement may illuminate more theoretical discussions about how humans constitute their life world, as well as how today’s legal or illegal distribution of objects create or destroy cultural heritage. 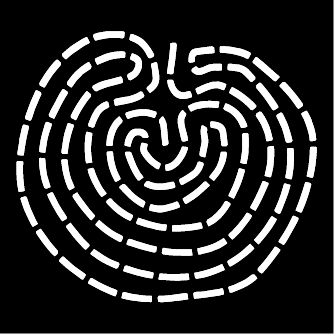 The next issue of Primitive tider (2019) will have a special topic section devoted to “Bevegelse” (“Movement”). We hereby invite all interested authors to submit contributions relating to this theme. We also welcome articles about other archaeological topics, as well as debate essays and short reports of field results (the latter undergo editorial assessment but no peer review). Deadline for contributions is March 15 2019. A journal on Religious Education and other topics in the nexus of Pedagogy, Religion and Theology. 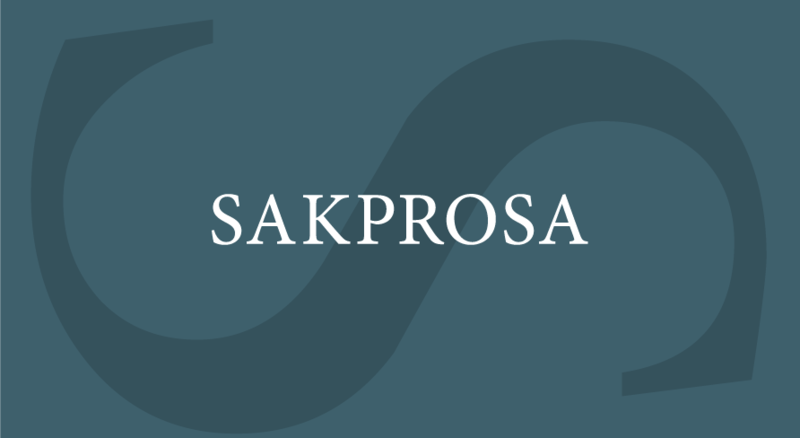 Sakprosa is a academic online journal on nordic factual prose.